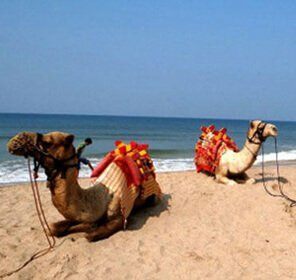 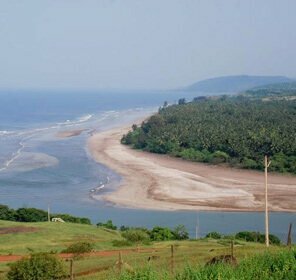 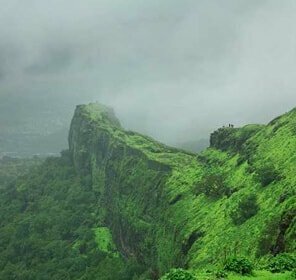 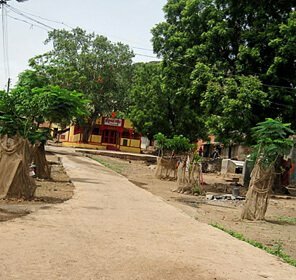 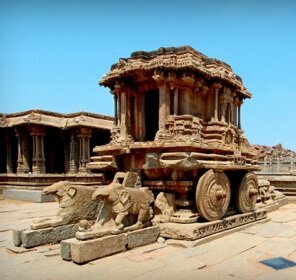 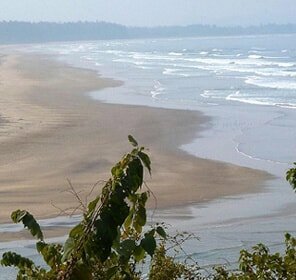 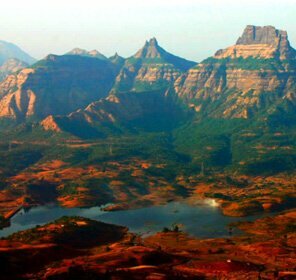 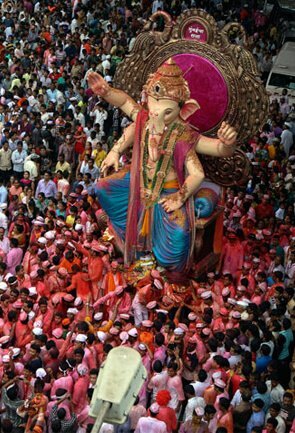 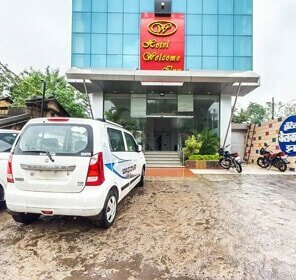 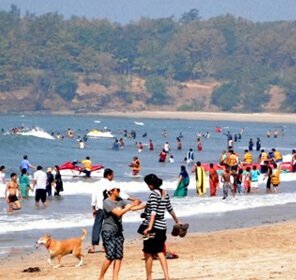 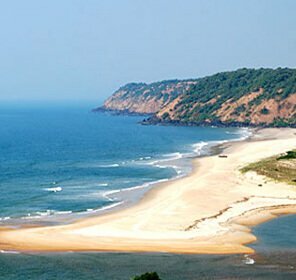 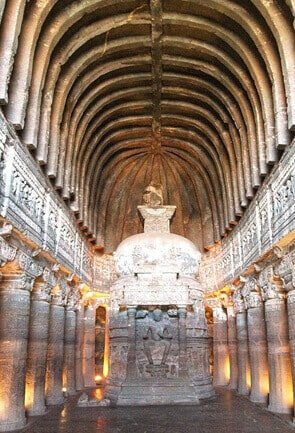 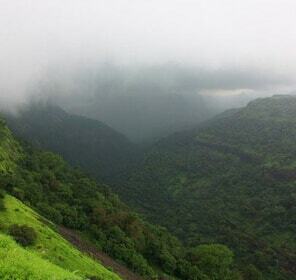 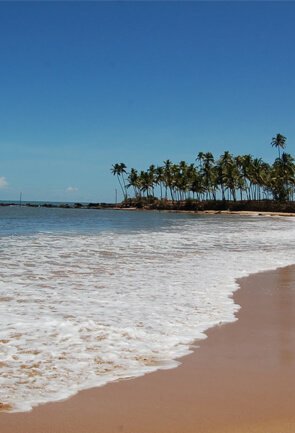 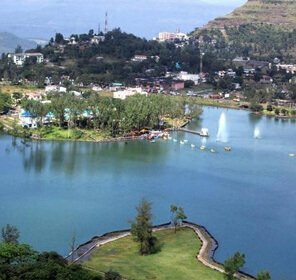 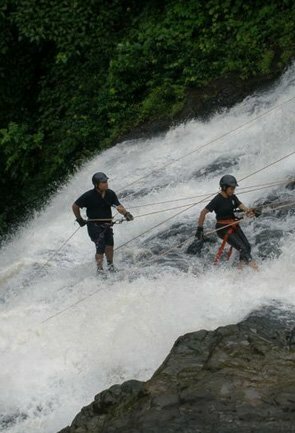 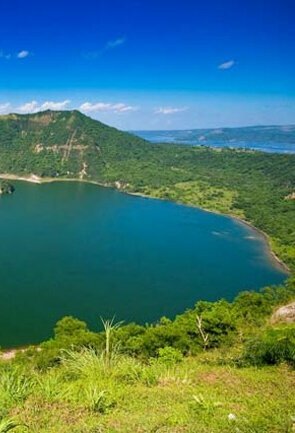 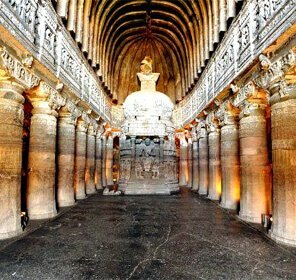 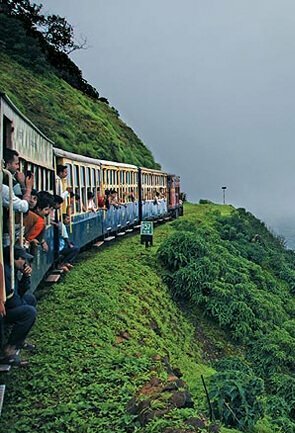 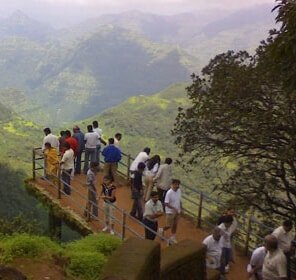 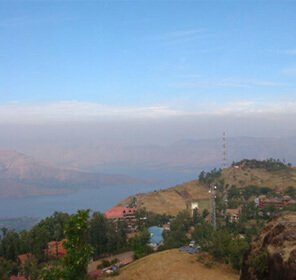 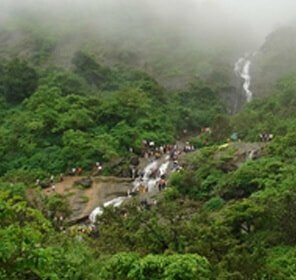 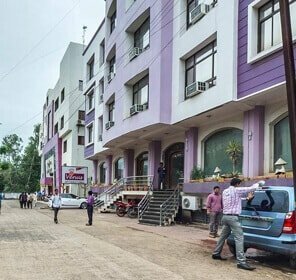 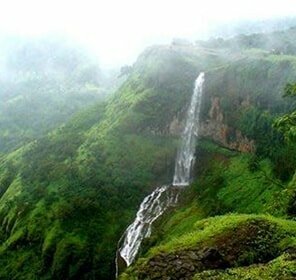 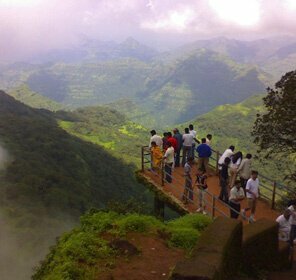 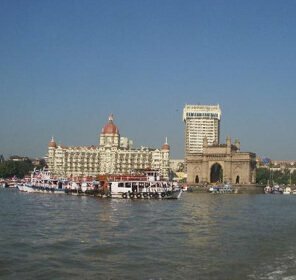 There are many places of tourist interest in Akola and most of the sightseeing places can be covered in about two days. 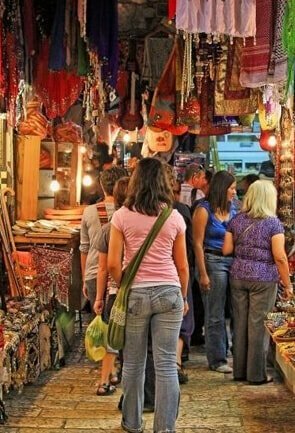 The sightseeing places can be visited during the day and the evenings can be kept aside for other things that you want to do around the city like shopping or simply letting the sights, sounds and the smells of the place soak in. 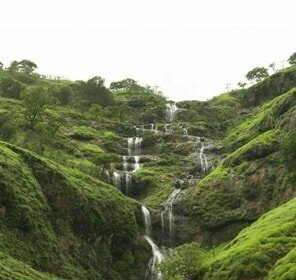 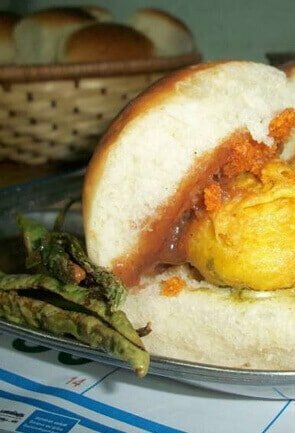 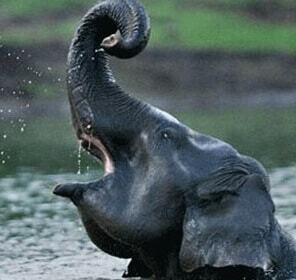 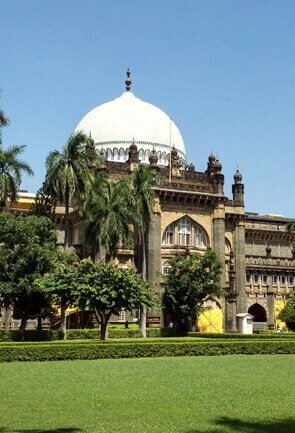 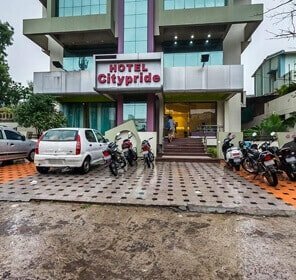 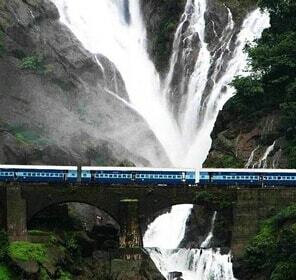 There are majorly 5 toptourist attraction in Akola. 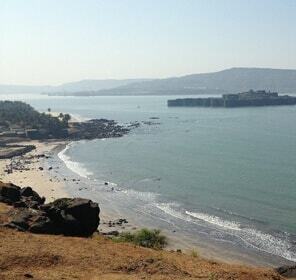 Amongst the main attractions is Akola fort, which was constructed by Aurangzeb. 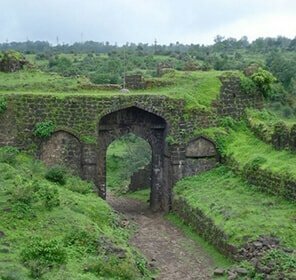 The fort is also known as Asadgad and is one of the famous tourist spots in Akola. 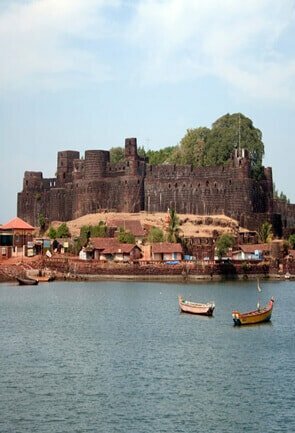 Balapur Fort is another place to see in Akola district as it is a fortress which was started being constructed by Azam Shah, Emperor Aurangzeb’s son and completed in 1757 by the Nawab Ismail Khan. 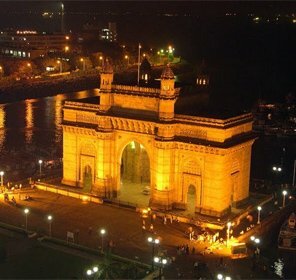 Though this fortress is in shambles now, it tells about glory of the years gone by. 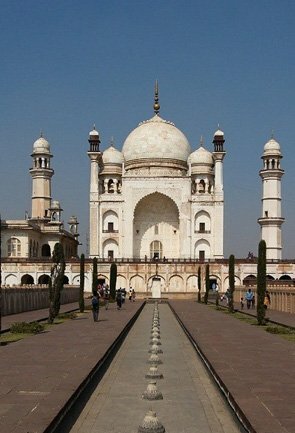 There are three wells and a mosque inside the fortress. 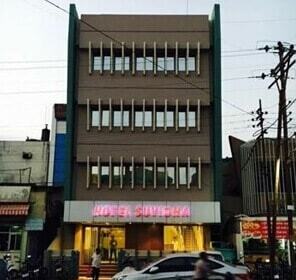 A part of the fortress is now used by some government offices. 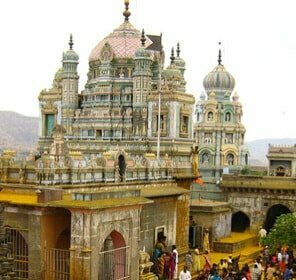 Visitors to Akola can also choose to visit some temples in and around the city. 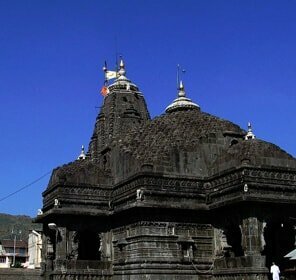 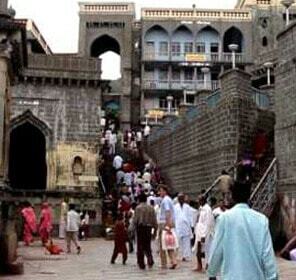 The Raj Rajeswar temple and the Shiva temple inside the Akola fort are favorite tourist hotspots. 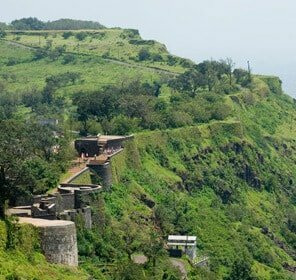 The Narnala fort is another place to visit in Akola, Maharashtra. 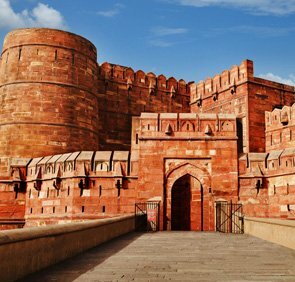 The fort was constructed by Fateh-Ullah-Imad-ul-Malik in 1487. 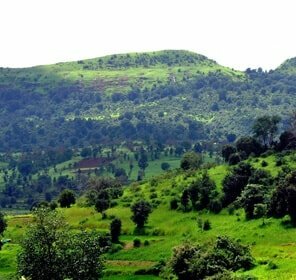 The grand fortress which is now near to a dilapidated condition is situated on the Satpura hills and is surrounded by dense forests. 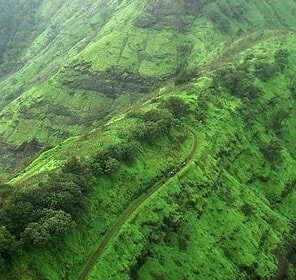 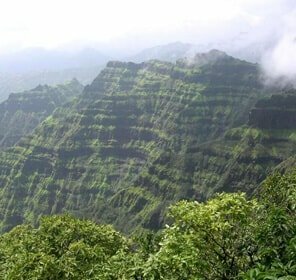 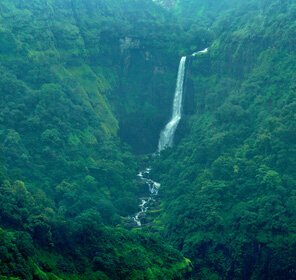 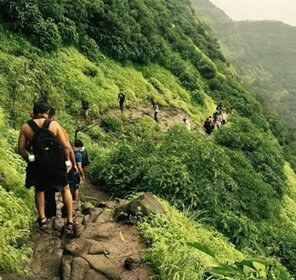 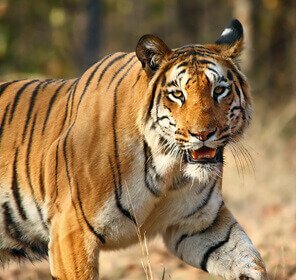 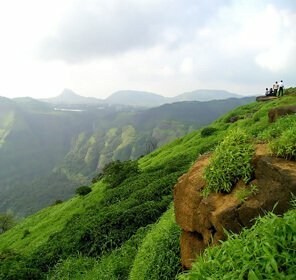 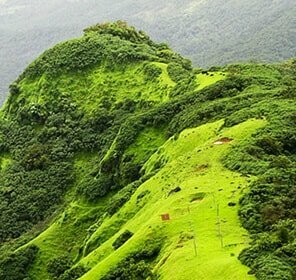 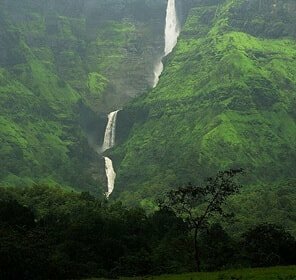 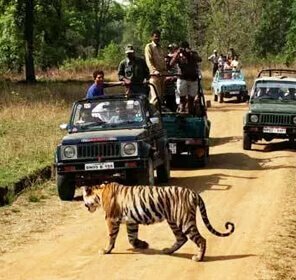 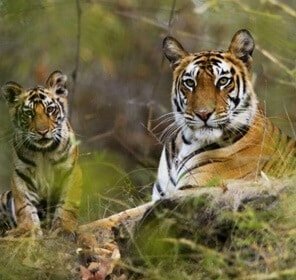 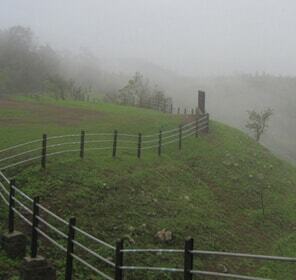 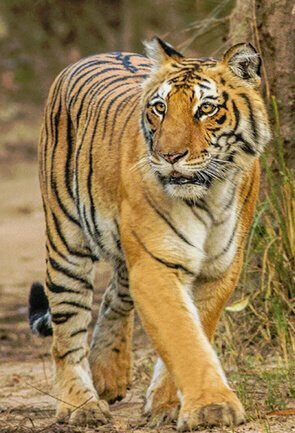 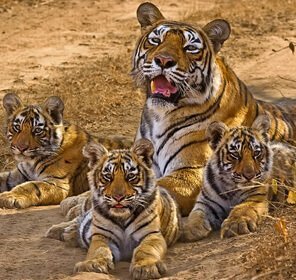 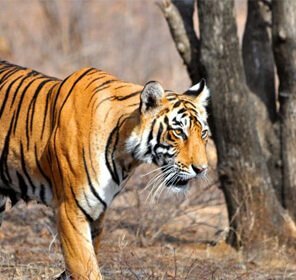 The Nalnara wildlife sanctuary which is in fact the dense forest that surrounds the Narnala fort is another tourist attraction and is one of the most famous wildlife sanctuaries of Maharashtra. 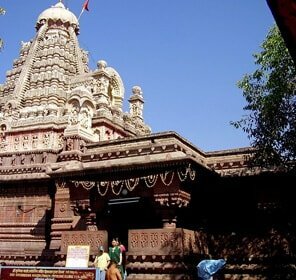 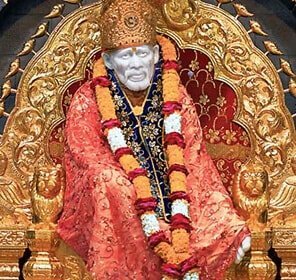 Tourists alsocan visit Shegaon, a popular pilgrimage destination as it’s believed that Shri Sant Gajanan Maharaj lived here. 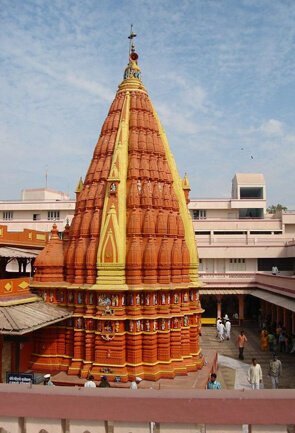 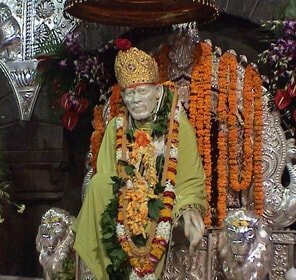 Shri Sant Gajanan Maharaj Temple is built on the Samadhi of Gajanan Maharaj. 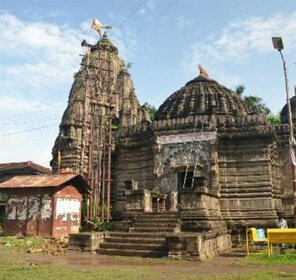 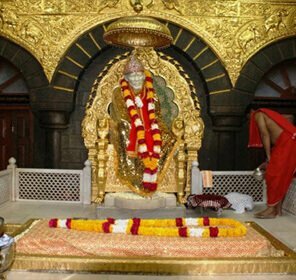 Sant Gajanan Maharaj Sansthan is one of the largest temples in the Vidarbha region and it attracts pilgrims from all over India. 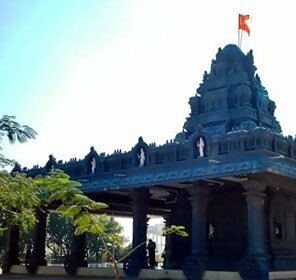 Anand Sagar in Shegaon is a tourist attraction with recreation facilities.